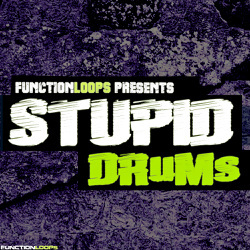 'Stupid Drums' from Function Loops is an essential collection of 210 drum one-shots recorded using various drum machines, sound design and live drum recordings. 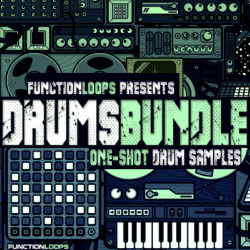 These tight drum samples can be useful for a wide range of genres but mainly in Trap, Dubstep, Dub, Electro, Rock, Pop, Hip Hop, Drum & Bass and more. 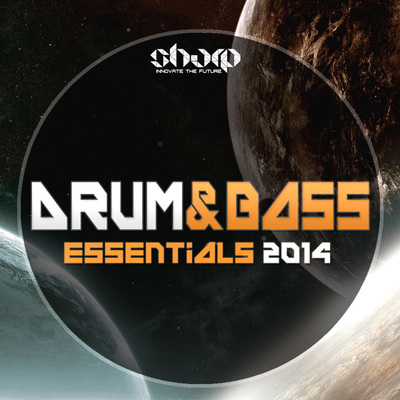 'Stupid Drums' includes 95 fat kicks and 115 crispy snares. 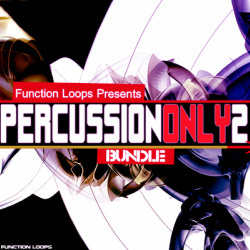 No matter which genre you are into, good quality drum samples are always handy. 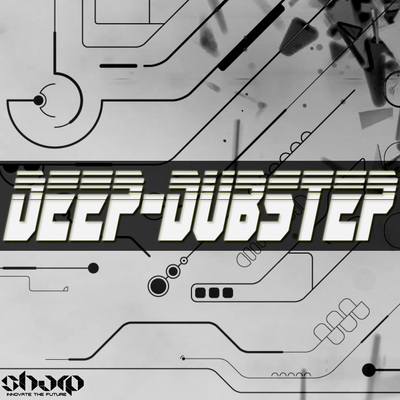 The whole pack is 100% royalty-free and can be used in personal or commercial productions, no strings attached! The Demo preview was made using mainly the Drums and not with too much other sounds on top, so you can clearly listen the drum samples.